A color picker feature that allows you to make site-wide style changes. Get started today! This rich text module to add whatever you wish draw your users attention for your business. Feel free to swap out this image and CTA. 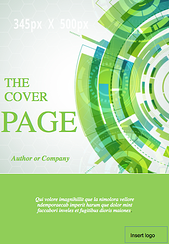 Use this area to your advantage and create a great looking page.